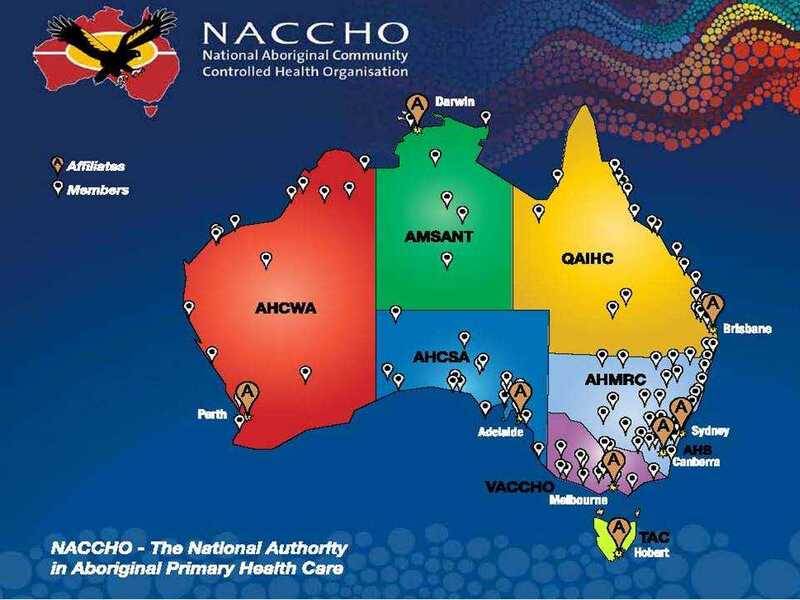 ← NACCHO Aboriginal #MentalHealth and #SuicidePrevention : @ozprodcom issues paper on #MentalHealth in Australia is now available. It asks a range of questions which they seek information and feedback on. 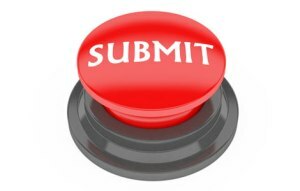 Submissions or comments are due by Friday 5 April. 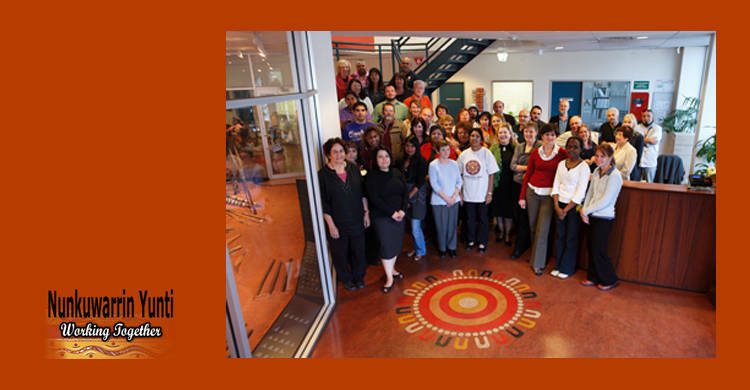 The Lowitja Institute has a long history of delivering positive impact by putting Aboriginal and Torres Strait Islander people at the heart of research. After 21 years of funding via the Cooperative Research Centre Programme, the Institute has now secured ongoing funding and has a bright, positive period ahead. This provides flexibility and emerging opportunities to have even greater impact. 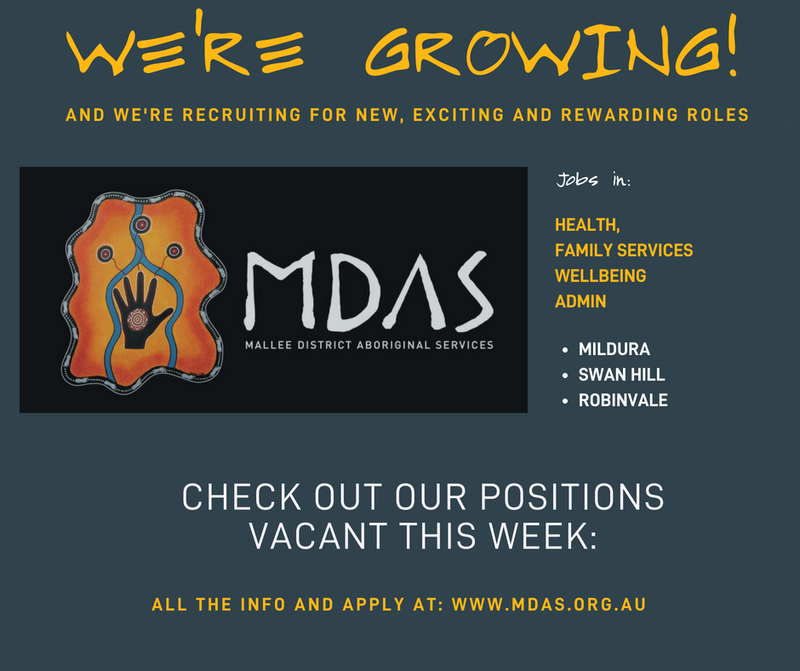 We are now recruiting two leadership roles. 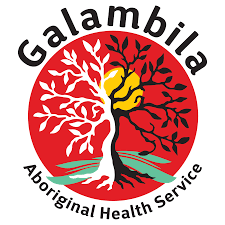 We are looking for a Chief Executive Officer to drive transformational change that will realise the Institute’s ambition to deliver high impact benefit for the health and wellbeing of Australia’s First Peoples. A leader who is recognised nationally, brings an entrepreneurial spirit and delivers on the Institute’s strategy and operations. 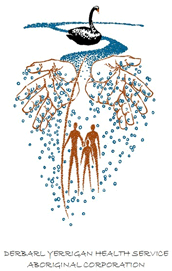 In doing so, the CEO will harness and grow the reputation and influence of the Institute as a leading organisation in Australia and internationally. 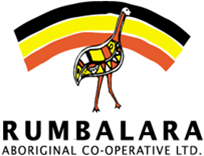 A key opportunity exits through the recent establishment of Lowitja Consulting. This activity will enable us to diversity our revenue base, expand impact and grow capacity to deliver on our vision. We are seeking a highly motivated person with a track record in innovative approaches and business development to develop and deliver Institute’s consulting services. Applications, addressing the selection criteria and submitted through the Lowitja Institute website, must be received by 5:00pm AEST, Tuesday 29 January 2019. 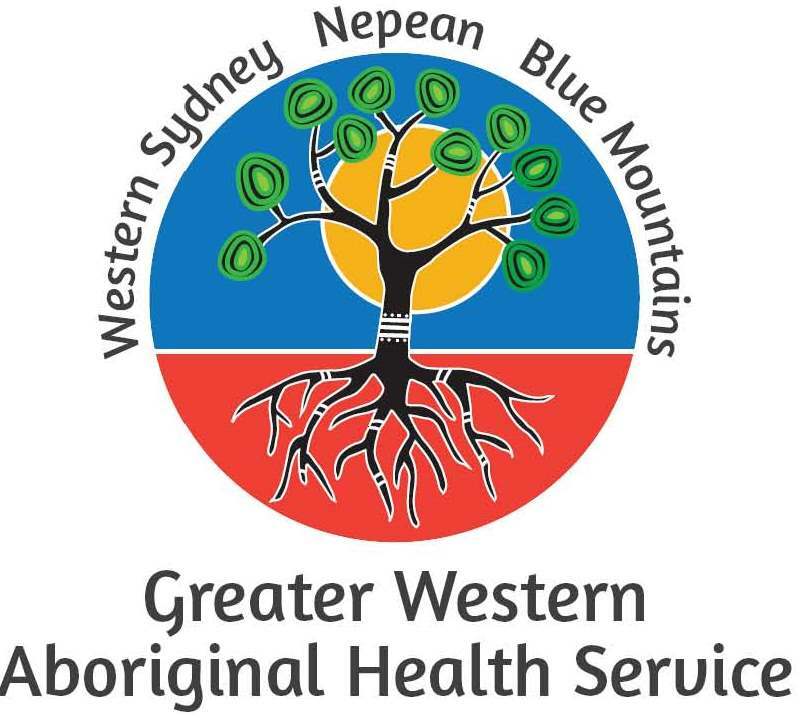 Derbarl Yerrigan Health Service Aboriginal Corporation (DYHSAC) has a proud history of providing Aboriginal health services within the Perth metropolitan area. 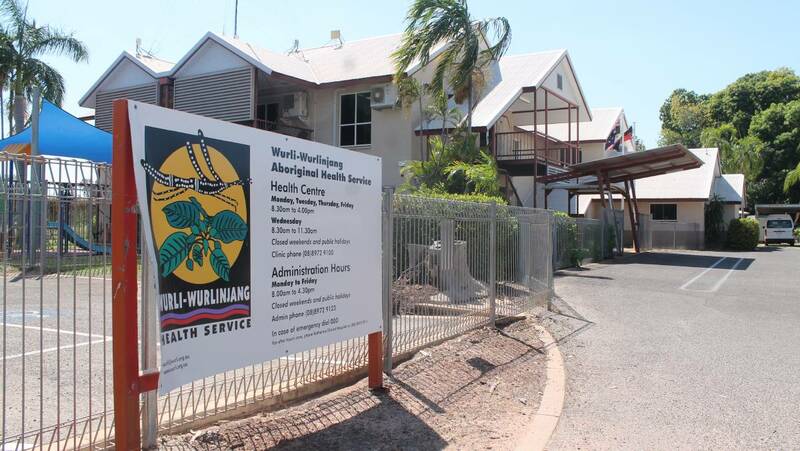 As the first Aboriginal Community Controlled Health Service (est. 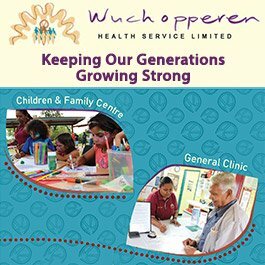 1974) in Australia it has grown to deliver comprehensive healthcare and specialised services over four successful clinics and an accommodation facility for clients attending Perth for medical treatment. 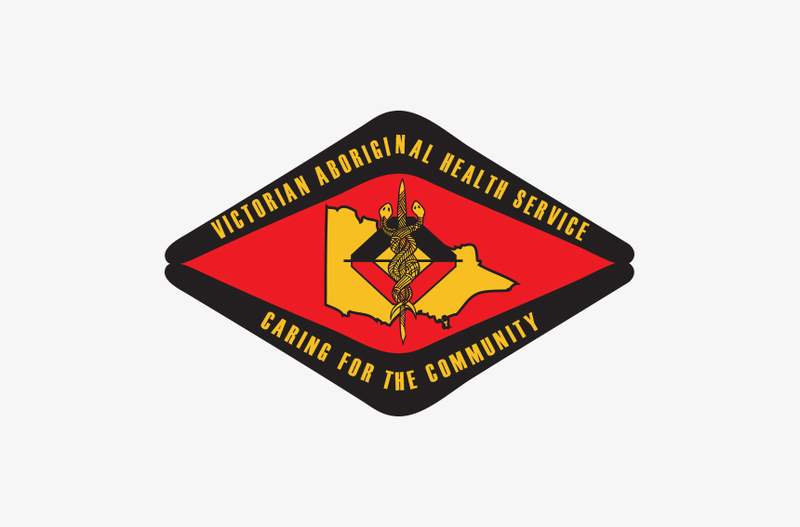 DYHSAC prides itself on providing high quality, holistic and culturally secure health services for Aboriginal and Torres Strait Islander people and communities. This position works closely with senior managers across the business with support to actively manage risks, achieve accreditation and quality management objectives, support quality practice and to drive better business performance. It is also responsible for the coordination, planning and implementation of the organisation’s Corporate and Clinical Risk Management framework ensuring accurate and timely information is collected through our quality management system (LOGIQC) and clinical data management system (Communicare). 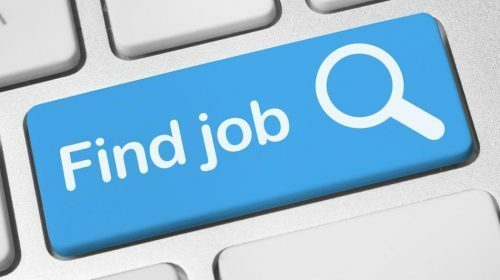 The successful candidate will have a strong sense of accountability and will be required to possess strong communication and interpersonal skills, a strong sense of personal drive and initiative as well as highly developed monitoring, reporting and planning skills. 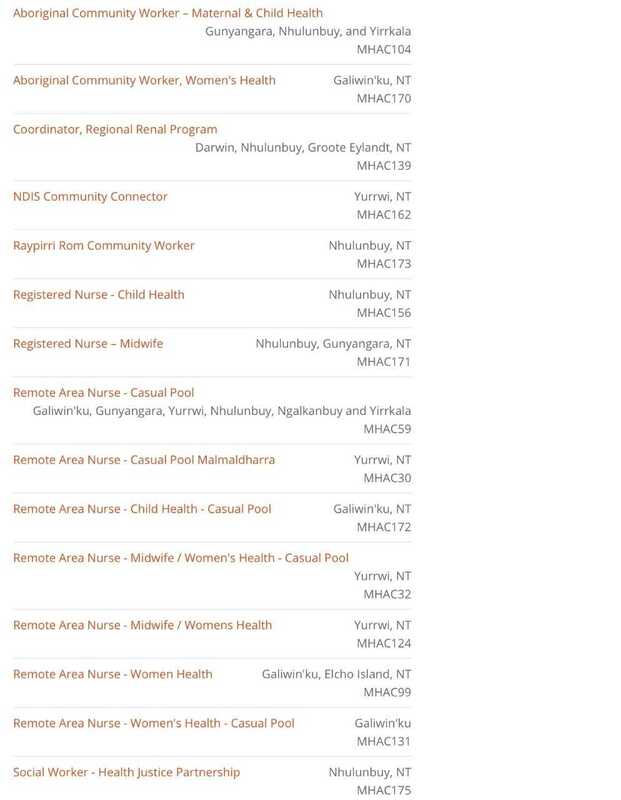 Any experience and understanding of the healthcare industry, in particular primary care, would be highly regarded as would a relevant Tertiary Qualification. 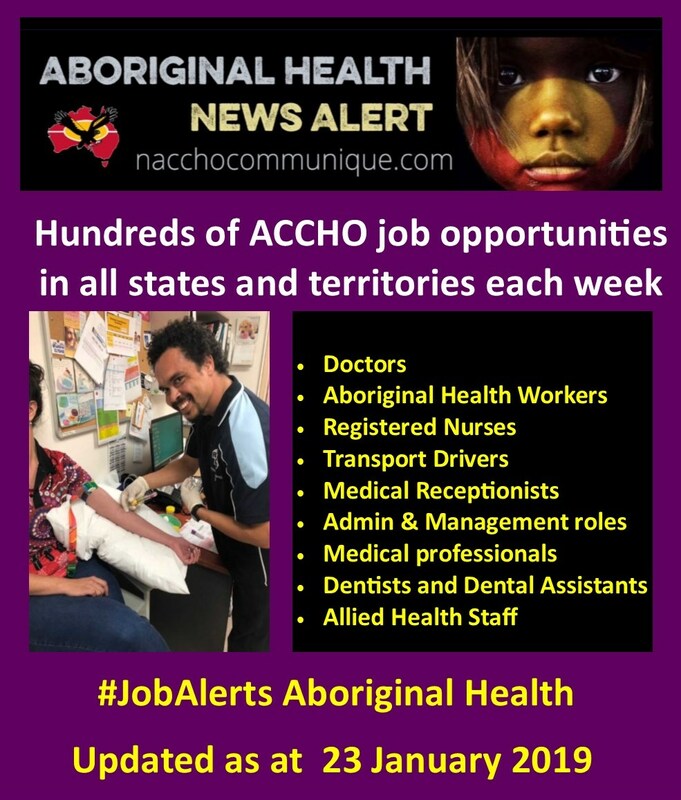 You will be joining an energetic and supportive team who are passionate and motivated to improve the health and wellbeing of Aboriginal and Torres Strait Islander people and communities. Please note that as this role may require some travel across the Perth metropolitan area a valid Western Australia Drivers licence will be essential. 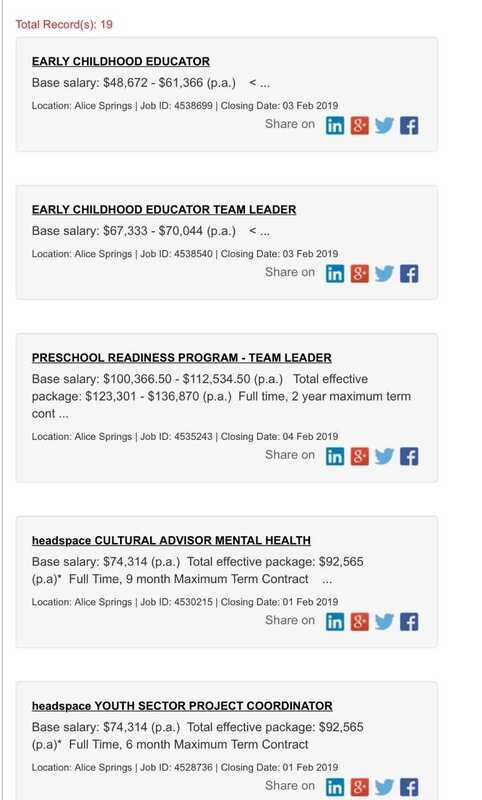 Employment wages and conditions will be commensurate with qualifications and experience, and will be negotiated with the successful applicant. 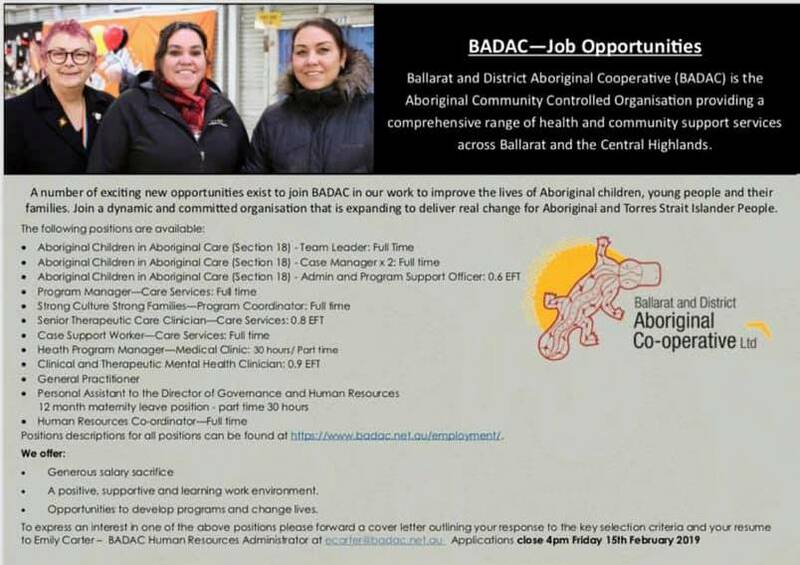 Applications must be received by 5pm Wednesday 30th January 2019. 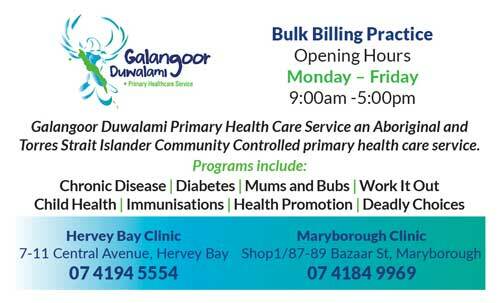 DYHSAC reserves the right to withdraw this advertisement prior to the stated closing date. 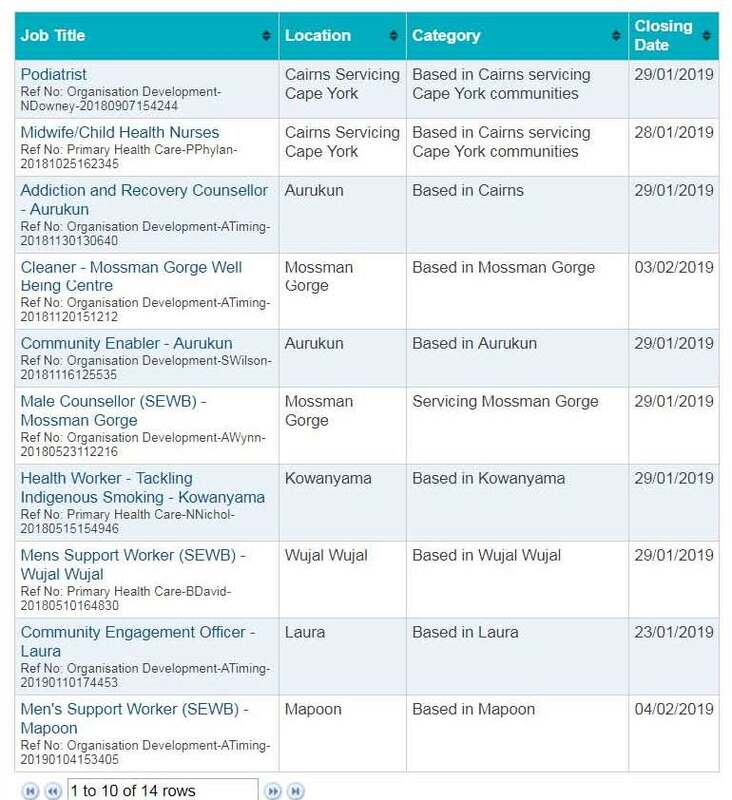 If this sounds like the job for you please submit your resume, a cover letter and a document (no more than two pages) addressing the Key Selection Criteria to hr@dyhs.org.au, using the subject line: Compliance and Risk Officer application. For further information about this position, please telephone the Human Resources team on (08) 08 9421 3888 during normal business hours.